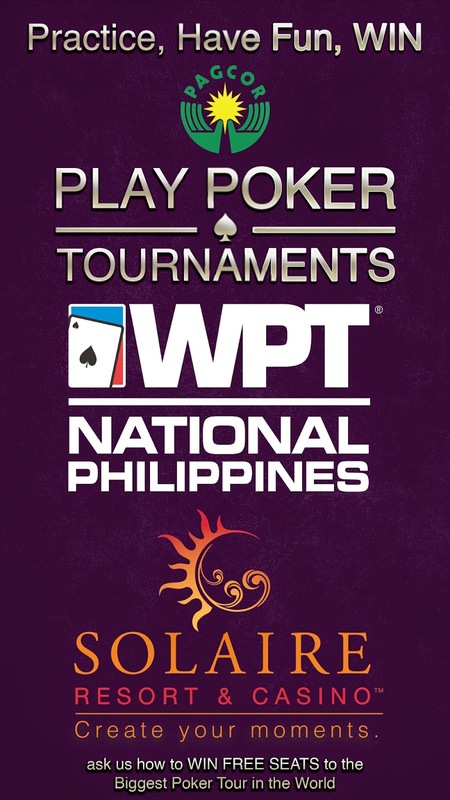 Hosted by Solaire Resort & Casino, the World Poker Tournament National Philippines 2014 is a groundbreaking poker event promises to be more than just a major international tournament. 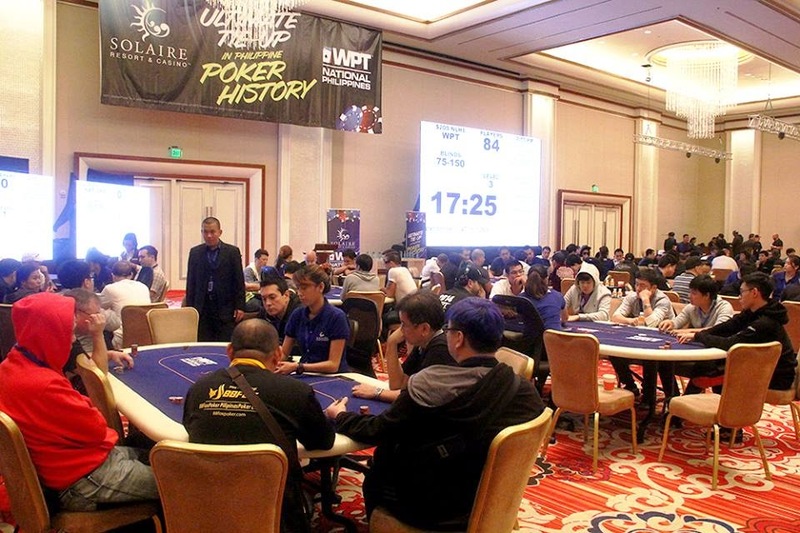 With a schedule of daily side events, it is going to rain trophies for the international contingent of players competing in this 13-day Poker Festival. A php5500 buyin satellite to the World Poker Tour Main Event. Solaire Poker Room Guarantees TEN Main Event packages up for grabs in this multi-day qualifier! For $150, mix it up with hot poker pros and celebrities in this multi-rebuy Holdem Tournament to prove that Solaire Cares! $150, Beauty, and Brains make for big contested pots! Level up and play the emerging game of choice for veterans and high rollers. Be the new breed of champion! For $150, we are creating many Senior moments in this 50-years old and up event! Certainly one of the most newsworthy events on the WPT Calendar, this innovative tournament format pits teams from Japan, Korea, China, and The Philippines against each other in a battle for the right to be called the best poker nation in the region! A hefty $25k buyin makes this tournament one for the elite and the absolutely masterful. Poker’s biggest stars collide as they attempt to create a black hole scooping up millions! International players duke it out for the biggest event of the Festival. Create a truly life-changing moment in the event most poker players only used to dream of playing in! The Co-Main Event closes out the Festival with a $1000 buyin and a shot to be the toast of Solaire Poker.